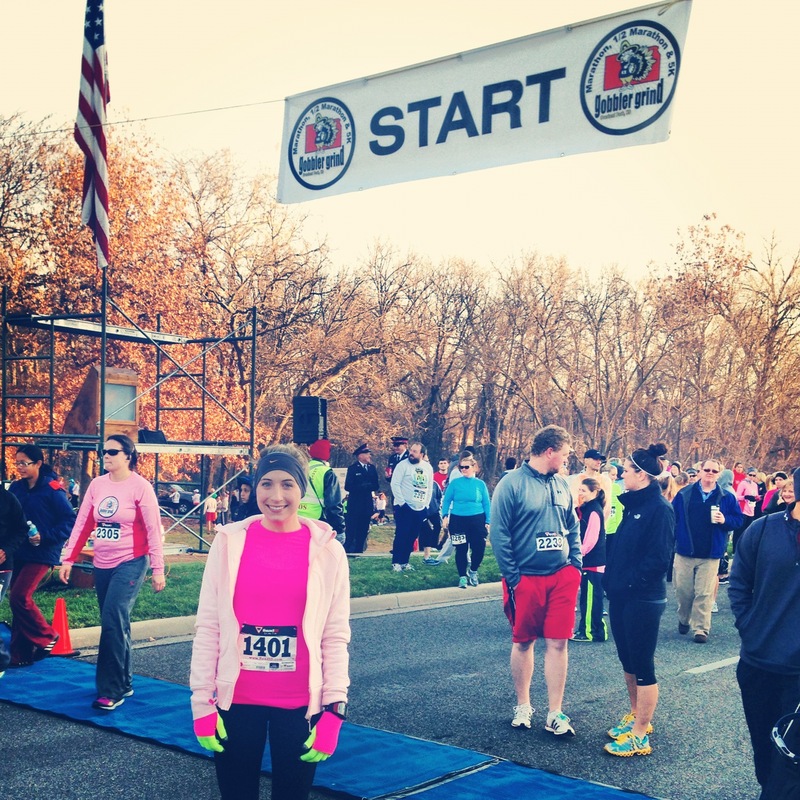 Yesterday, I ran the Gobbler Grind half marathon. I have been trying to get creative with fitting in speed workouts and long runs these last few weeks of training (because I am getting a tad burnt out! ), so I signed up for this half. I wanted to use this race as a long run, and also as a trial run practicing the pace. All along I have been saying I wanted to break 3:30 for my next marathon. But lately I have been reevaluating my goal. Since I have been training so hard and so long, I decided that maybe a 3:25 could be doable. The time goal for this race would be under 1:45, at a pace that felt comfortable and possible for 26.2. This race was relatively small, but very well organized. 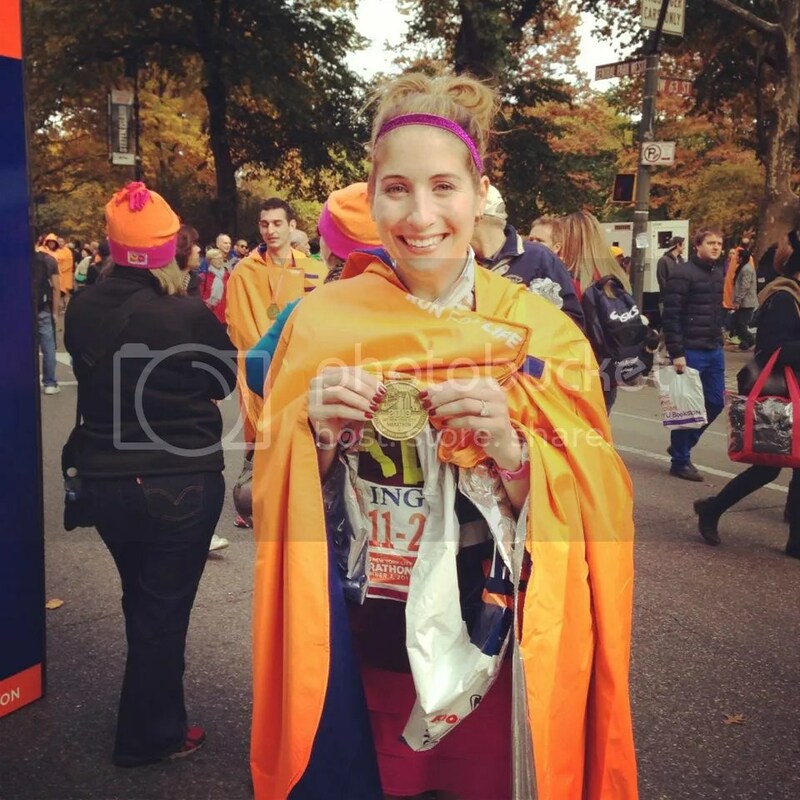 The course was fun to run because it was in a very familiar area – right next to my office!! Parts of the run were on trails that I often use for my lunch time runs, so I knew what to expect. Although there were some big hills along the way, it wasn’t anything crazy. The water stops were well spread out and had a ton of volunteers helping at each. 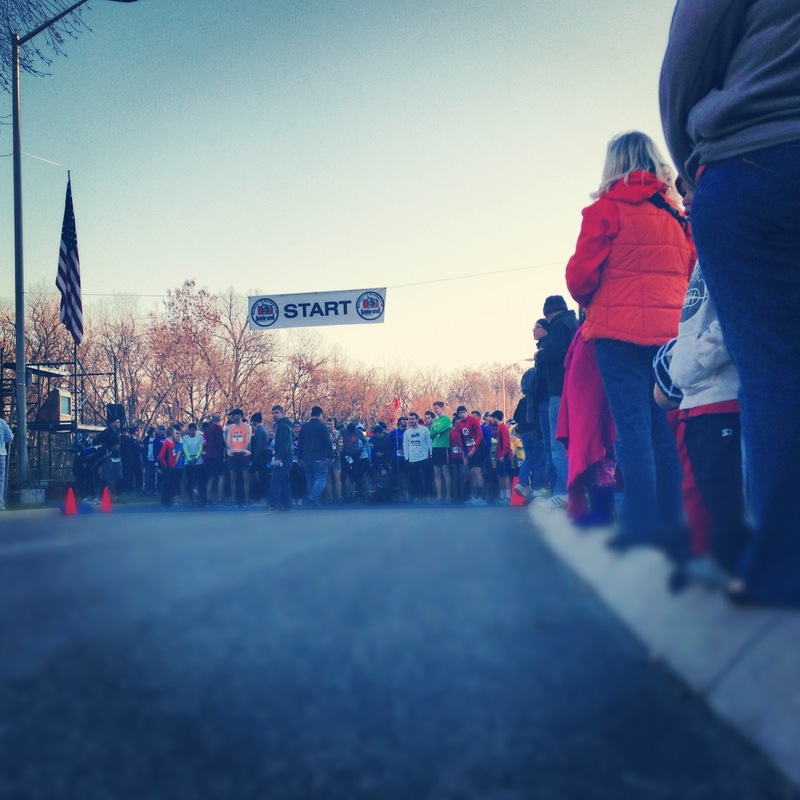 And even though 3/4 of the race was on the Indian Creek Trail, it never felt too congested. I tried to keep a 7:45 pace going for most of the race. I kept reminding myself that this race was a practice and that I had no reason to kill myself. When I would speed up to a pace that started feeling uncomfortable, I would quickly rein myself back in. The goal was to be able to talk the entire time, which I practiced by telling all the runners “Good Job!” when I passed them. I also wanted to ensure I had minimal leg burn, so I knew I wasn’t pushing too hard. 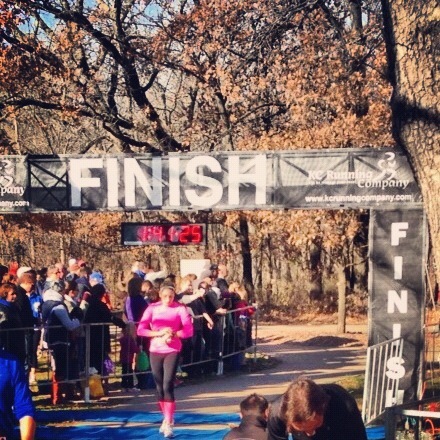 Sure, some of the hills hurt but nothing felt like something I couldn’t have continued after crossing the finish line. It was a beautiful day out there! Do I think I could’ve doubled this run yesterday and kept going at the same pace? No. But do I think I could with the proper taper and nutrition? Yep. First place in my age group too! This race was a great confidence boost for me. I had a really hard week of training last week, ate terrible the night before (mexican and margs! ), but still felt great. It amazed me how easy this pace could feel, even though it sounds so scary. Any thoughts from the readers on what I could be capable of? I always love to hear ’em!